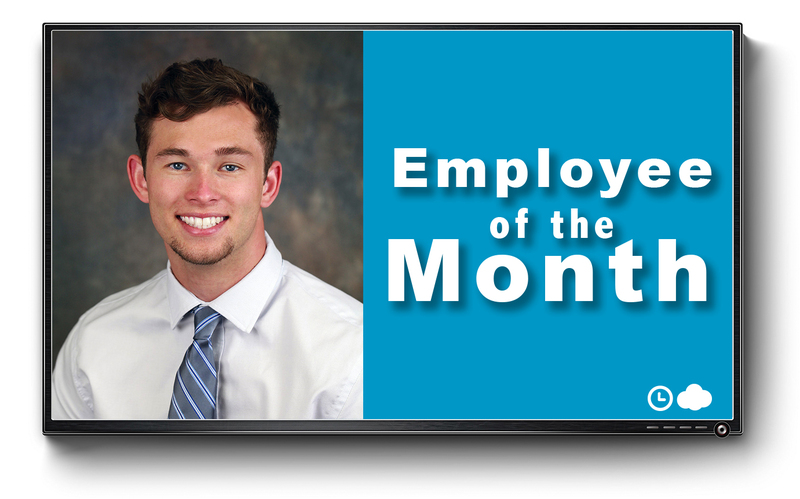 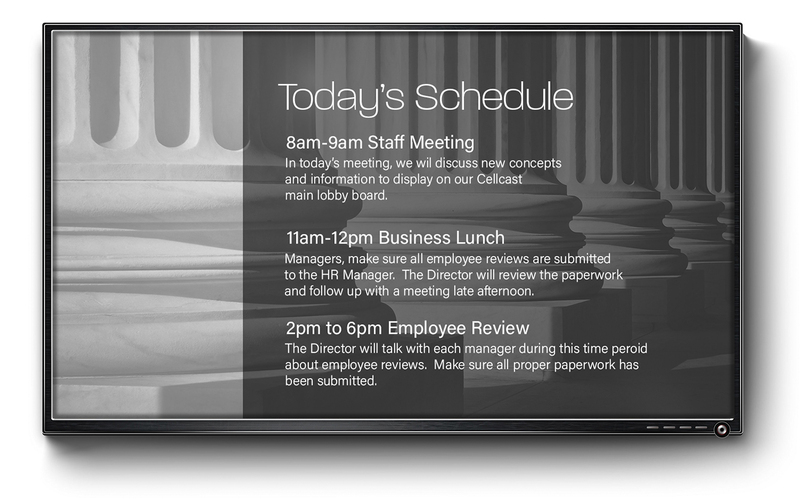 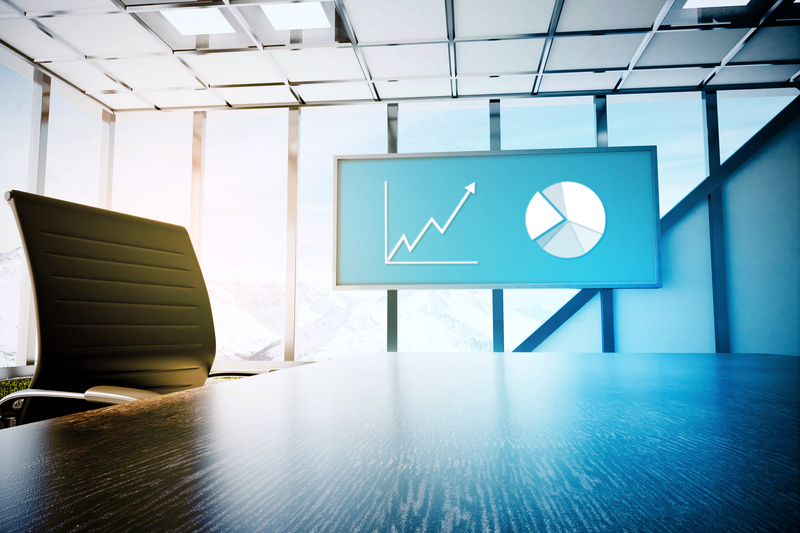 Leveraging digital signage inside a corporate office setting gives businesses an additional way to stay connected. 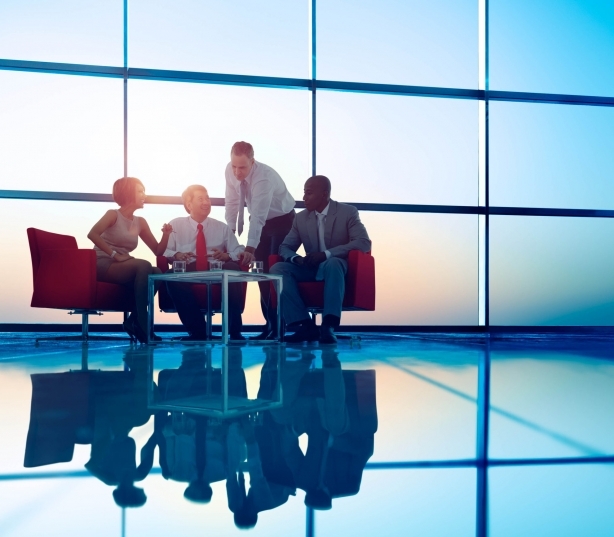 Too often, teams rely solely on email and word-of-mouth to communicate, which can cause gaps in efficiency. 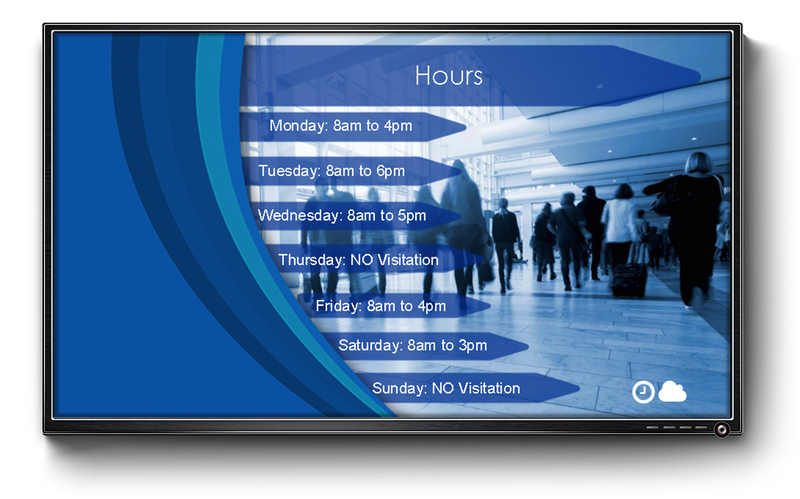  With Cellcast digital signage displays, your business will benefit by offering a completely separate line of communication, not to mention the money you’ll save at the printers!